Project CZ.02.2.69/0.0/0.0/16_014/0000650 „Supporting expert capacity for effective technology transfer at CTU“ is co‑financed by European Union. 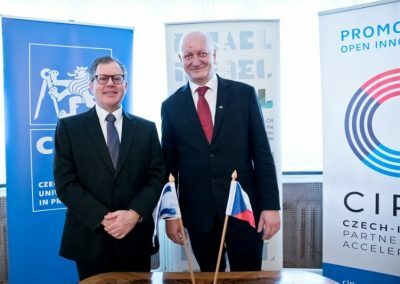 The Czech Israel Partnership Accelerator is a unique program that promotes open innovation via creation of tailored solutions for unique challenges arriving from real companies. 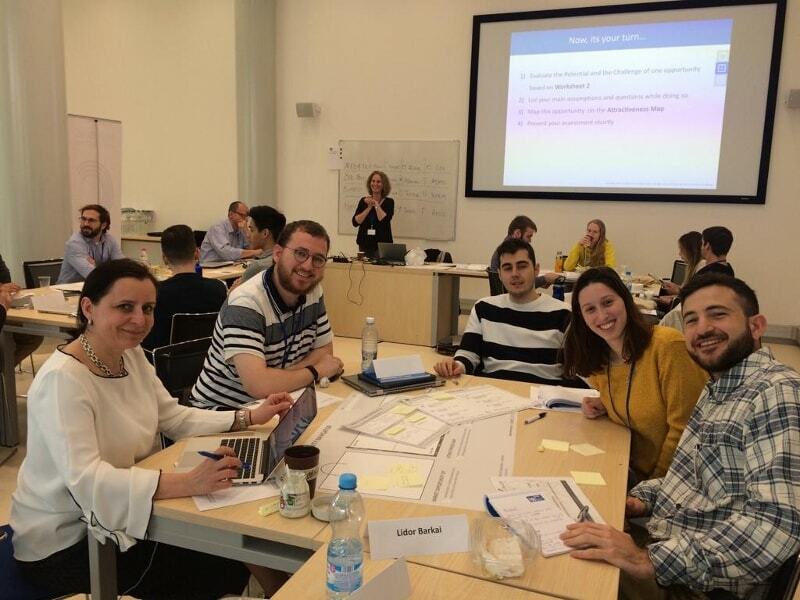 Entrepreneurs and young professionals from Prague and Israel form international teams, and engage in a 2-month program composed of a kick-off workshop, a virtual acceleration phase, a final workshop presentation to the companies. 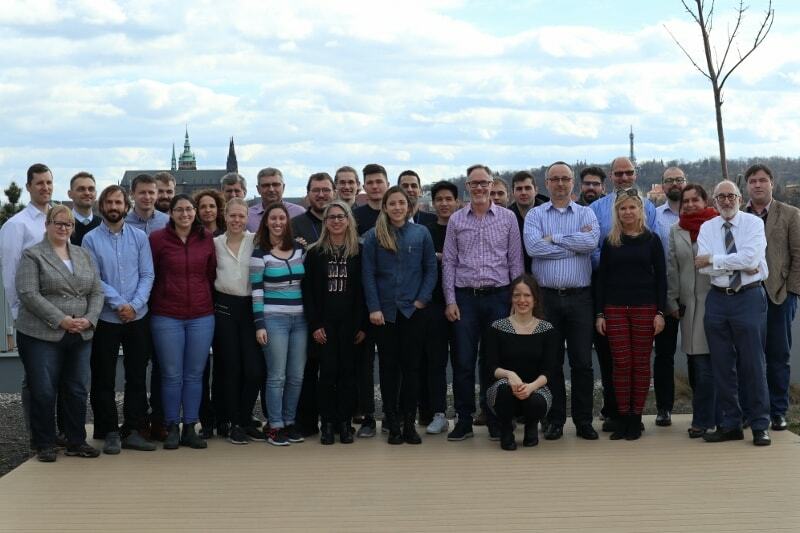 An intensive training week in Prague, held by the Czech Technical University in Prague, devoted to guiding the newly formed teams in the process to open innovation while addressing specific challenges of the participating companies. Intensive 2-3 days workshop, held at the Institute Technion led by Tech7 at the end of May 2019 in Haifa, Israel, followed by final presentation of the results. For more information on how to get involved as a corporate partner contact Ivo Stanček (for companies in the Czech Republic). What will we do in CIPA? 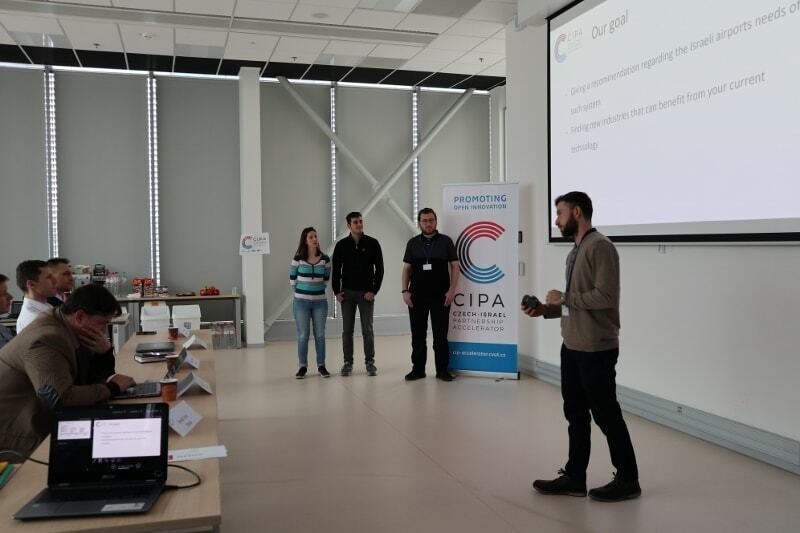 In general, in the kick off workshop you will form an international team of four or five people, composed of Israelis and Czechs. Each team will be working on a challenge on of our company partners. A mentor from the company will be your go-to person for questions and guidance, and a CIPA coach will be assigned for each team to help you along the way. You will be required to develop an innovative solution to the company’s challenge, research, offer solutions, achieve progress, and present deliverables on every milestone until the final presentation to the company (in May 2019). Why should I apply for the accelerator? 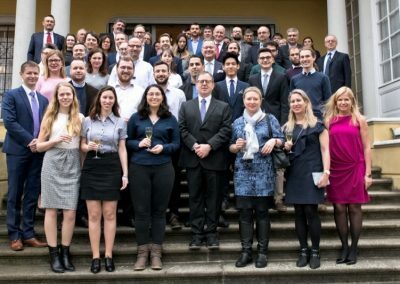 CIPA offers you a unique opportunity to experience first hand what it’s like working in open innovation processes by offering innovative solutions to leading companies and businesses. You will get a rare chance to experience how it’s like to work with people from a different culture, receive mentoring from professional, experienced mentors, and enlarge your network (professional and personal). The program is meant for participants who are university students or up to five years after their last degree and already working. 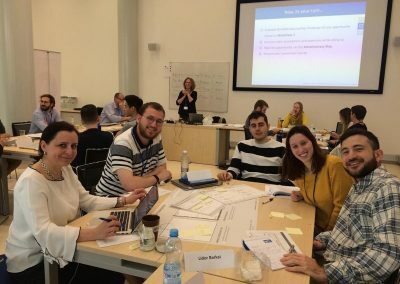 Just take into consideration that first part one of the program includes a full-time five-days’ workshop that will take place in Prague from March 4th to March 8th, a virtual phase afterwards where you will work on the project up to ten hours a week and a final workshop in Israel in May 2019. 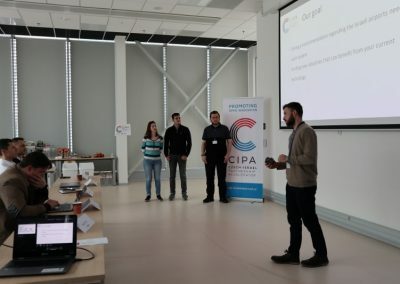 Part I is a mandatory fun and intensive workshop which will take place in Prague from March 4th to March 8th in Prague, organized by the Czech Technical University in Prague. After that comes Part II which is a 8-week virtual phase. During that time we estimate that you will spend around 6 to 10 hours per week working on your team challenge. Part III will happen in May 2019 and is a two to three day workshop in Israel. There is a fee to pay for the program, to show us you’re serious. Five day workshop including accommodation and lunch in Prague, mentors, two day workshop in Israel, also including accommodation and lunch. Flights are also covered. Who will be the corporate partners? The companies participating will be published here soon. Email Nicole Vavrecka at Nicole.Ann.Vavrecka@cvut.cz. What are the timelines for applying? Applications for are already open and coming in. The process and timeline differs slightly for applicants from Israel and Czech Republic. Nordic Telecom is a Czech telecommunication operator building its own countrywide networks in two licensed radio bands. Via broadband 3.7GHz network provides ultrafast data connections mainly to households. Narrowband 420MHz LTE network is supposed to provide secure and dedicated connection for mission critical infrastructure and applications. Nordic also operates as full virtual mobile and fixed operator in the Czech Republic. ČEZ ESCO (Energy Service COmpany) is a leading provider of effective, budget-wise and environmentally friendly solutions for businesses, municipalities and the state. 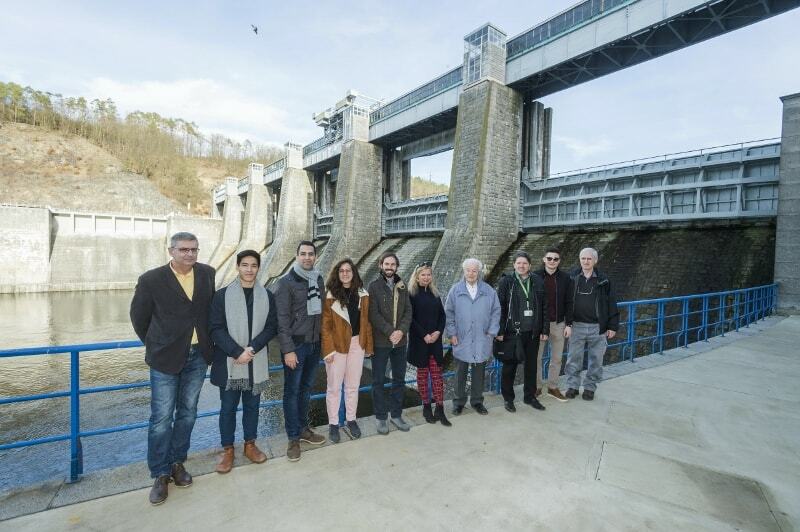 The company was established in the autumn of 2014 with the vision to integrate ČEZ’s existing energy services subsidiaries and further expand through organic growth and acquisitions. At present, ČEZ ESCO has 17 subsidiaries and over 1,800 employees in the Czech Republic and Slovakia. The ČEZ Group also provides ESCO services in Germany, Poland and Romania, through its sister company ESCO International, which has more than 2,000 employees. This makes ČEZ the largest provider of these solutions in the region. CEZ ESCO’s customers include industrial companies, small and medium-sized enterprises, municipalities, state and private organizations and companies managing buildings and facilities of all types, ranging from residential and administrative buildings through hospitals, schools and sports halls. ELTODO Group is aligned with top technology market leaders in the Czech Republic. Since its formation in 1991, the company has been continuously expanding its service portfolio through the company growth as well as through acquisitions of companies within the industry. Presently, our company is a major supplier of complex solutions in the field of heavy current and light current electrical engineering. We concentrate on traditional branches – energy, transportation and public lighting, and we are also active in modern industries – telecommunications, control systems for intelligent buildings, and we develop our own concept, the Smart city which uniquely integrates solutions by ELTODO. Aero4TE deals with software development solutions in the field of aviation, telecommunications and Security. The TEVOGS system is a solution for increasing the safety of ground traffic or movement operations in areas such as airports by use of central processing of position informations and their transfer back. It offers a mobile unit driver an overview of not only his own movement, but also of the traffic in his surroundings. Aero4TE is a Czech company founded in the year 2014 and part of the TECHNISERV group. 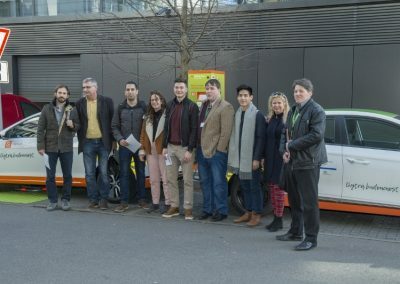 Since 1993, he has worked in a number of technology companies, particularly in IT, telecommunications and now he is in the field of electromobility. He held management positions at various levels in a number of multinational companies. At Microsoft, he has lead a team of consultants and, consequently, business team with the largest clients. In Telenor he managed a successful project – launching a new product on a deregulated market. 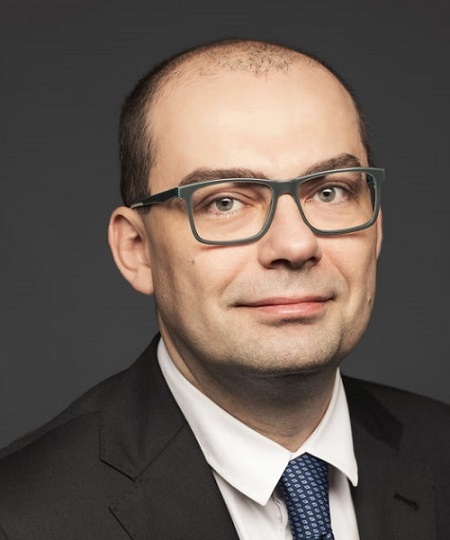 He brought Alcatel back among the key suppliers of telecommunication infrastructure in the czech market and also after Alcatel-Lucent birth he carried it out the transformation period. He also has worked as a director of several major international IT and start-up projects in mobile payments. 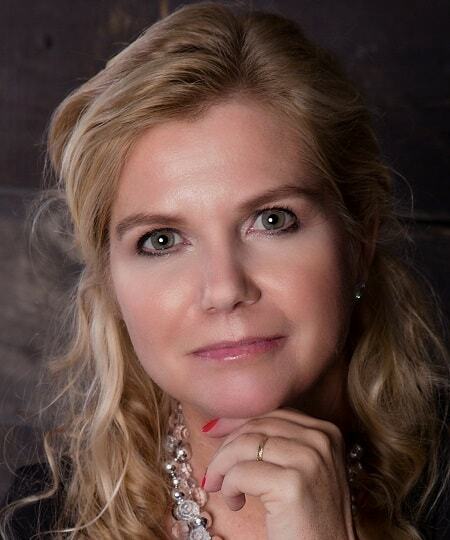 Martina started her career in 1993 in a newly developing leasing industry in companies SkoFIN (VW) and CitiLeasing, a subsidiary of Citibank. In Citibank she launched a segment of small and medium-size enterprises and introduced new retail banking services as a product manager. Later she worked as an executive director in Telefónica O2 Czech Republic during the transformation and the merger of Eurotel and Cesky Telecom. She was responsible for the development of small and medium-size clientele. She also worked as a commercial director in CCS – a fuel-cards and car fleet monitoring solutions and a company aplis.cz – a software house developing document management and workflow automation enterprise systems. Last year she successfully organized a launch of 5G fixed internet network for a telco company Nordic Telecom. She is an experienced business leader, enjoying launching new products and building go-to-market strategies, building distribution channels, mentoring and coaching. Ladislav graduated from CTU almost twenty years ago. He started his professional career with British Telecom in Prague, being responsible for wholesale business. Then he gained another experience as the head of inter-carrier business with major mobile operators in the Czech Republic. In the meantime, Ladislav finished his MBA study at Sheffield Hallam University. 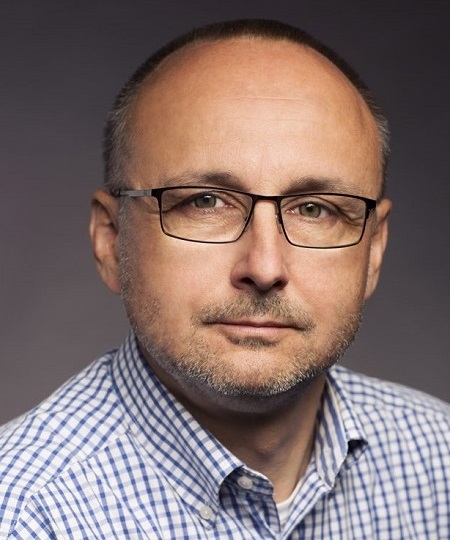 During the past ten years Ladislav worked as an independent consultant supporting mobile operators in Morocco and Bulgaria. 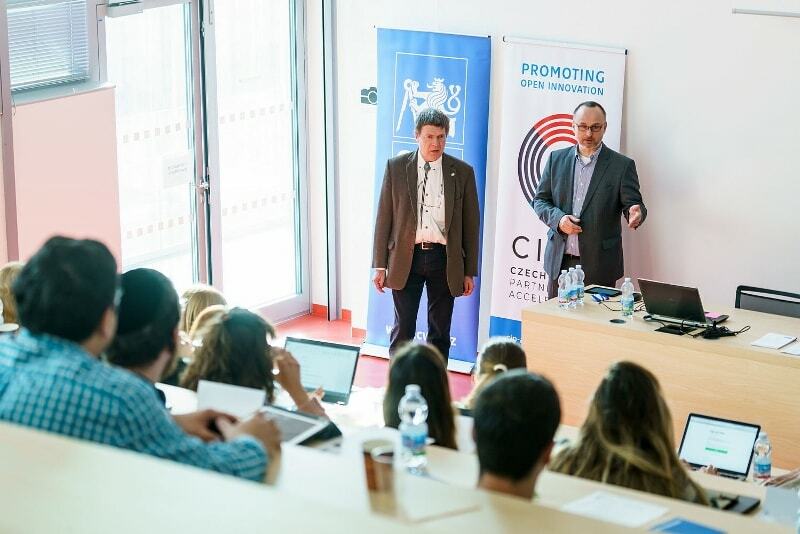 In 2017 Ladislav returned to CTU as Business Development Manager responsible for cooperation between the university and business sector, mainly in the field of IP commercialization. He is the former Managing Partner of Roland Berger. Previously, Philip held executive roles in CCS (where he recently served 4 years as the CEO of the fuel cards and telematics company), A.T. Kearney, T-Mobile, Accenture, and UniCredit Investment Bank. He’s also a co-founder of Video Recruit – an online video interviewing company that recently raised EUR 1.5m for its global expansion. He served as StartupYard’s Executive in Residence in 2015. 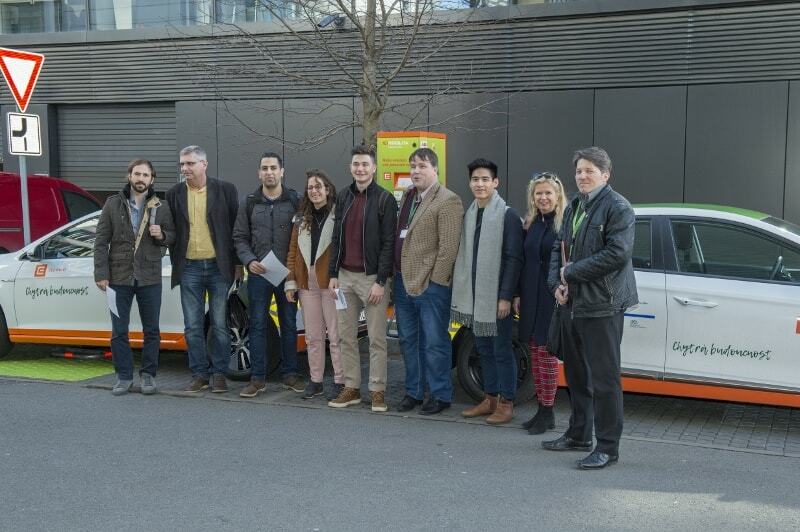 Andrea leads the Smart City team at EY Czech Republic. She focuses particularly on the mobility-energy-urban space triangle and on the measuring of smartness. Prior to EY, she had worked in the gas industry for 12 years, particularly in the area of European market integration. Senior HR Manager Eastern Europe, Red Hat. Jana gained her work experience during her 7 years in EEIP, a.s. in the role of a senior consultant focused on strategic advice, regulatory impact assessment and market analysis. Since 2014 she has been the HR Director of the VÍTKOVICE MACHINERY GROUP. 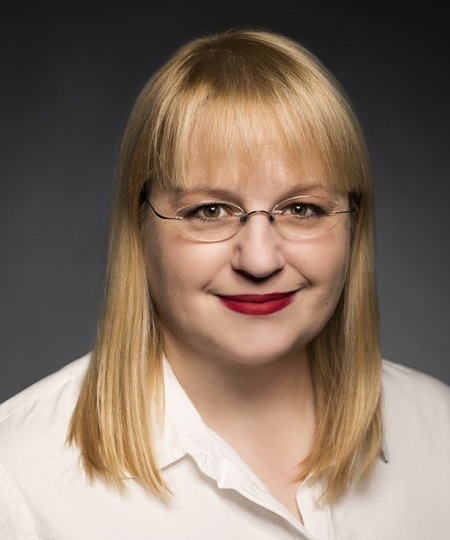 In July 2016 she joined Senior Regional HR Manager for Eastern Europe at Red Hat Czech s.r.o., where she is responsible for the care of more than 1,000 employees of the development center in Brno and several dozen business group employees in Eastern Europe. Sharon is the co-creator of the Market Opportunity Navigator and a co-author of the complementary book Where to Play. Dr. Sharon helps entrepreneurs and managers identify, evaluate and prioritize market opportunities for their business. Sharon is a co-founder and former executive director of the Entrepreneurship Center at the Technion, Israel Institute of Technology, and a senior lecturer on marketing and entrepreneurship. She runs courses and workshops in accelerators and universities around the world, and serves as a mentor in many organizations that aim to help budding entrepreneurs. Sharon has over a decade of experience in marketing, and in strategic consulting. Her PhD research looked at market entry decisions of hundreds of startups and its consequences on firm performance and flexibility. She has been engaged in the use of qualitative market research and creative techniques to innovate services and products since her very early days. Her expertise is design thinking and customer experience design, which takes advantage of ethnography, semiotics, user experience and co-creation with client teams and customers. Kateřina has extensive experience in implementing innovative ecosystems in companies, developing innovative corporate culture and innovation processes. She is a co-founder of IdeaSense. … Hebraics at the Faculty of Philosophy of Charles University and International Relations at Cambridge University, Lukáš Sedláček worked at the Office of the Government, Ministry of Defense, in the non-profit organization Yes for Europe and O2. 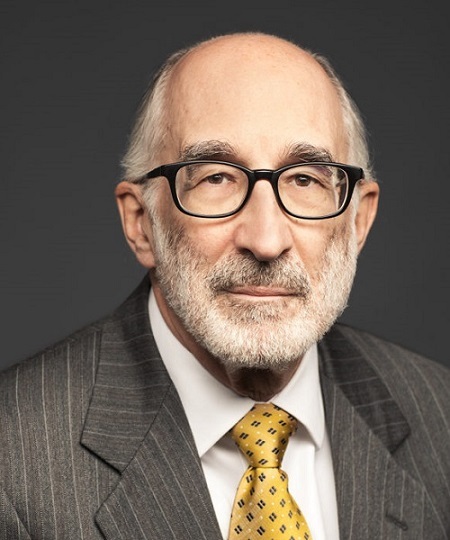 At the same time, he lectured abroad at international universities in Prague and was president of the Czech Oxford and Cambridge alumni association. As a member of the institutions, he was convinced that we are not making full use of our potential (both citizens and countries), and we encourage and motivate not only ourselves but also the people around us. How to motivate a person to want to achieve higher goals (whether we define them anyway), how to open our thinking to the latest knowledge of the outside world? How to add self-confidence to those who are underestimated and should be more appreciated? How to use the knowledge and skills of those who can develop us? 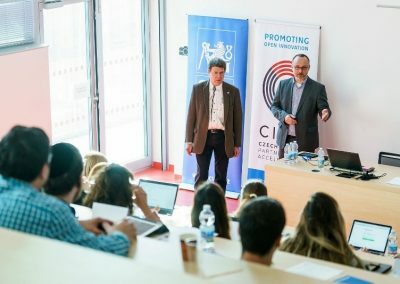 These questions provoked him to decide to create a politically and financially independent action platform that would connect all sectors of Czech society and allow them to find common ground in their efforts to develop the Czech Republic. For over 8 years, ELAI has been a dynamic platform for both individuals and Czech companies to grow. We carry out educational activities with leading business with personalities in the roles of lecturers. Every year, we organize the biggest events to promote innovation and business in the Czech Republic – the Business Week and the Innovation Week, which will be attended by more than 10,000 participants and will bring about 200 events. The Czech Technical University in Prague is one of the biggest and oldest technical universities in Europe. It was founded in 1707. CTU currently has eight faculties (Civil Engineering, Mechanical Engineering, Electrical Engineering, Nuclear Science and Physical Engineering, Architecture, Transportation Sciences, Biomedical Engineering, Information Technology) and about 21,000 students. 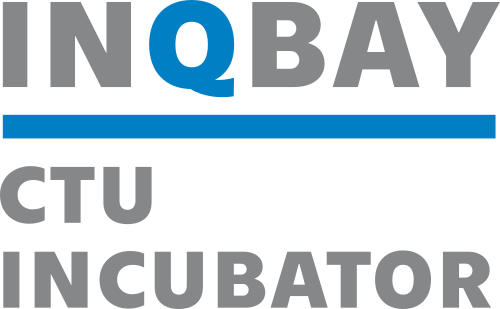 InQbay is the official incubator and innovation space of the Czech Technical University in Prague, focusing mainly on deep tech originating from this institution. The physical space in downtown Prague is a house made up of creators, innovators, engineers, investors and serial entrepreneurs all building products for future generations. 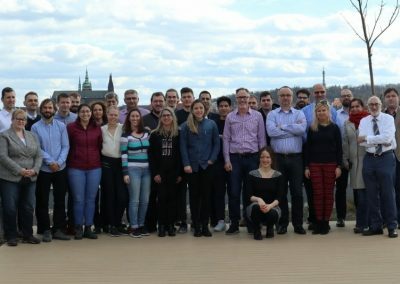 InQbay aims to support deep tech deployment, startup and talent development originating from the Czech Technical University in Prague and with this supporting the innovation capacity of the Czech Republic. Established in 1912, it is the oldest university in Israel and it is ranked as the best university in Israel. It has 19 academic departments, 60 research centers, and 12 affiliated teaching hospitals. Technion´s graduates are in high regard for providing the skills and education behind the creation and protection of the State of Israel. The institute has also been acknowledged as one of the world’s leading entrepreneurial ecosystems and incubator for future successful entrepreneurs. 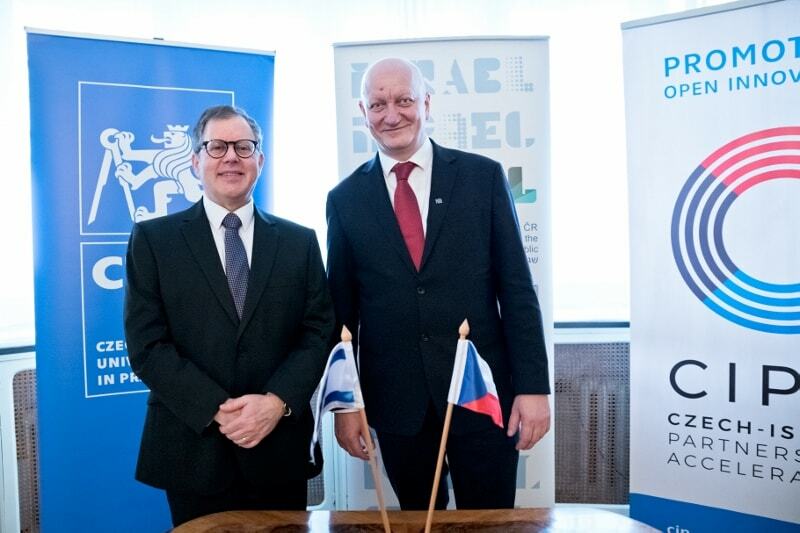 The main objective of our Embassy is to enhance diplomatic ties and cooperation between the Czech Republic and Israel on many levels. 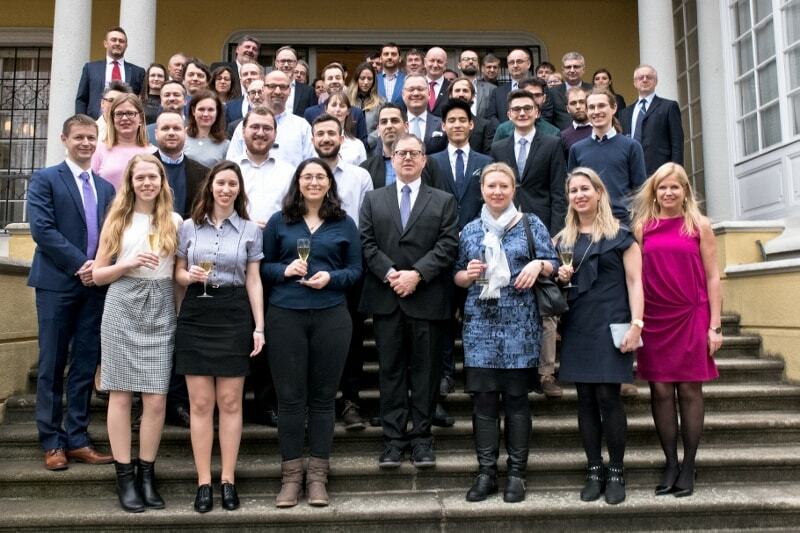 Among our main priorities, we promote mutual understanding through scientific, educational, cultural and public affairs activities; we strive to address common concerns and differences through open and constructive dialogue with officials, journalists and citizens; and last but not least we endeavor to increase commerce and trade between Israel and the Czech Republic by identifying and promoting opportunities for trade, investment, and exchange of best practices.